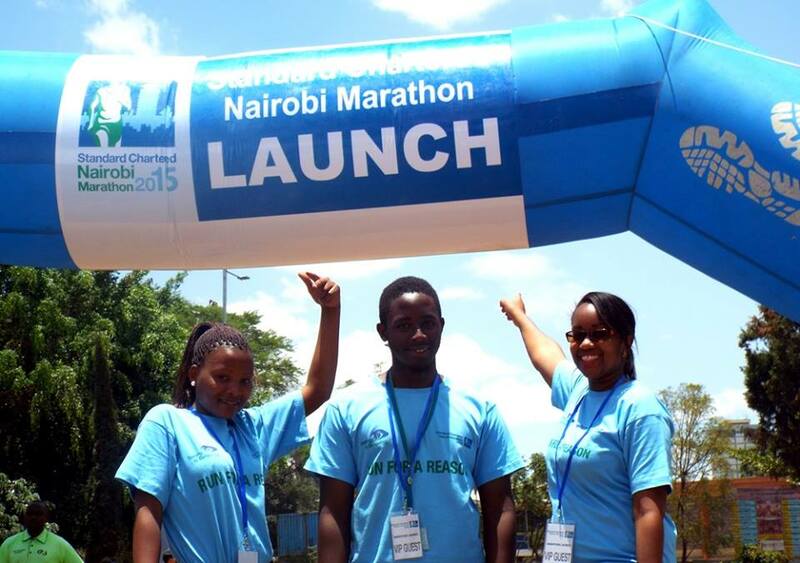 The 13th edition of the Standard Chartered Nairobi Marathon was a spectacle to behold with about 20,000 registering for the race. 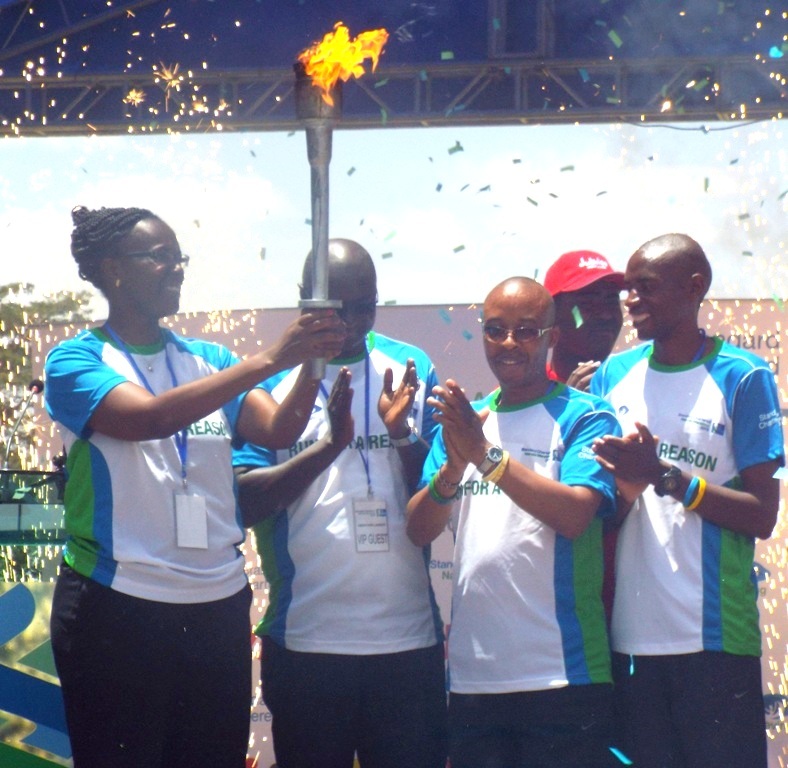 Proceeds from the marathon go towards the Seeing Is Believing initiative which provides free eye screening and treatment for children. 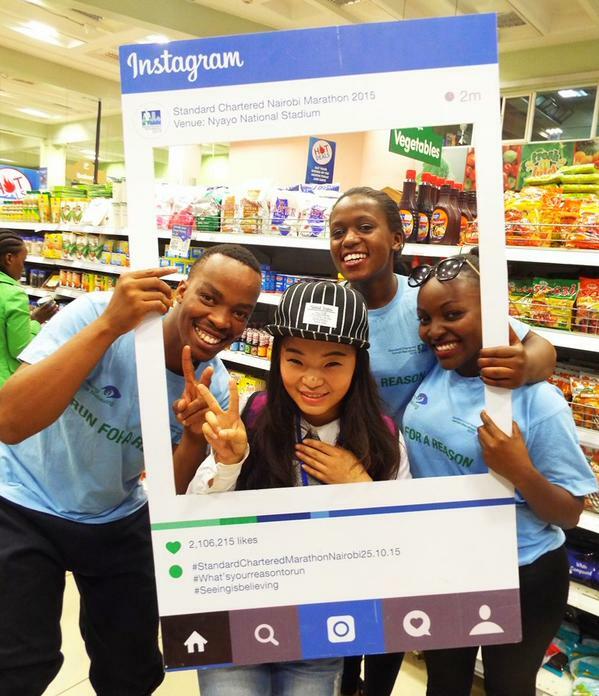 PMS Group took charge of the registration process by having various teams at Standard Chartered Bank branches as well as select Nakumatt & Uchumi supermarket outlets to sensitize & register participants for the marathon. 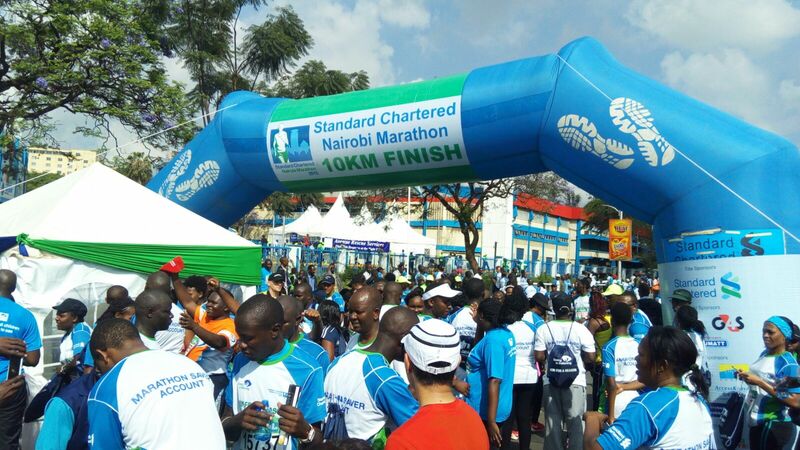 We give a deserving salute to Standard Chartered Bank Kenya for successfully organizing another edition of the Nairobi marathon and look forward to a grander edition of the marathon in 2016. 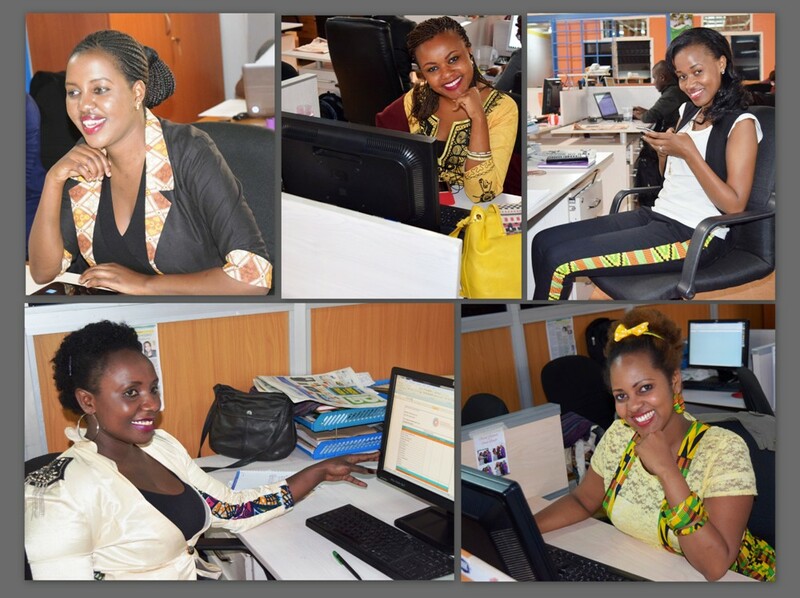 At the heart of marketing is creative ideas; creativity and style is manifested in all aspects of an organization, from structure to dresscode. 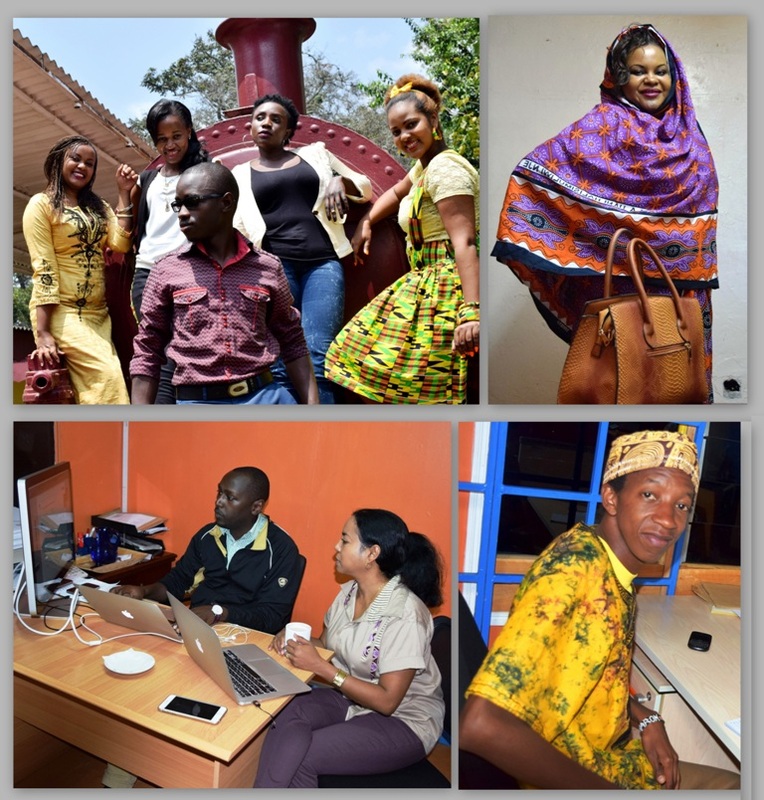 PMS Group is the place where bright ideas are born [and bright colors are worn]. Our phrase of the day: Color Blocking. 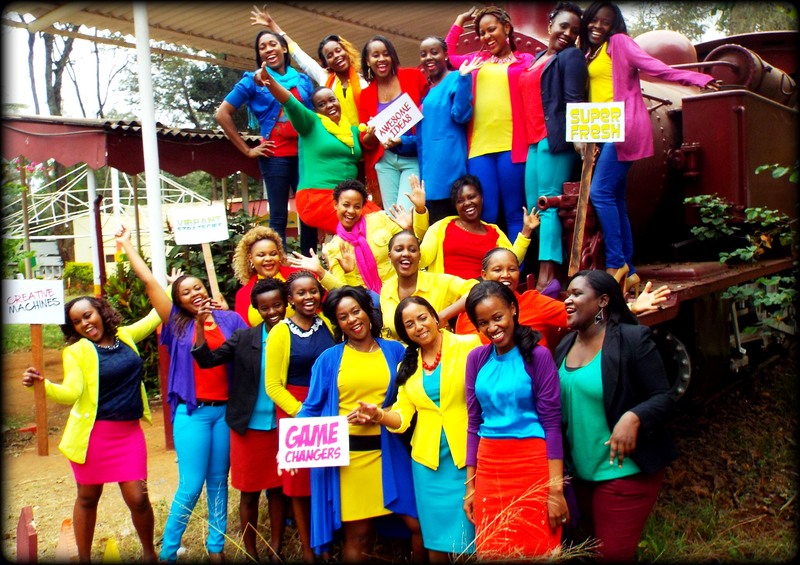 Wishing you a colorful week ahead.